So, you’ve finished high school and now your big, bright future looms on the horizon. 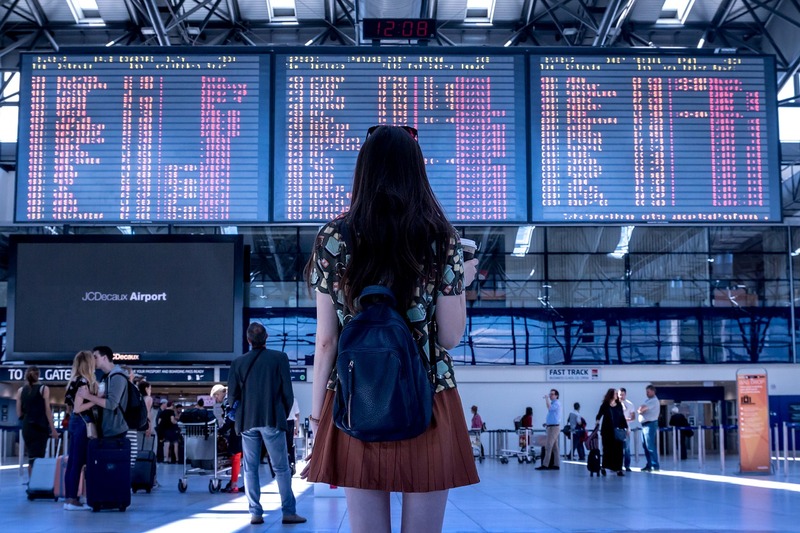 While many of your peers are headed straight to college, you may be thinking to yourself, “Should I take a gap year?” Taking a gap year before college can be a great opportunity, but there are also some downsides worth thinking about. To help you make the best decision, you can consider the cost, pros and cons, and alternatives associated with a gap year, in addition to using a college value calculator, to determine which path makes the most sense for you. A gap year is essentially a break in your schooling, typically between graduating from high school and starting college. 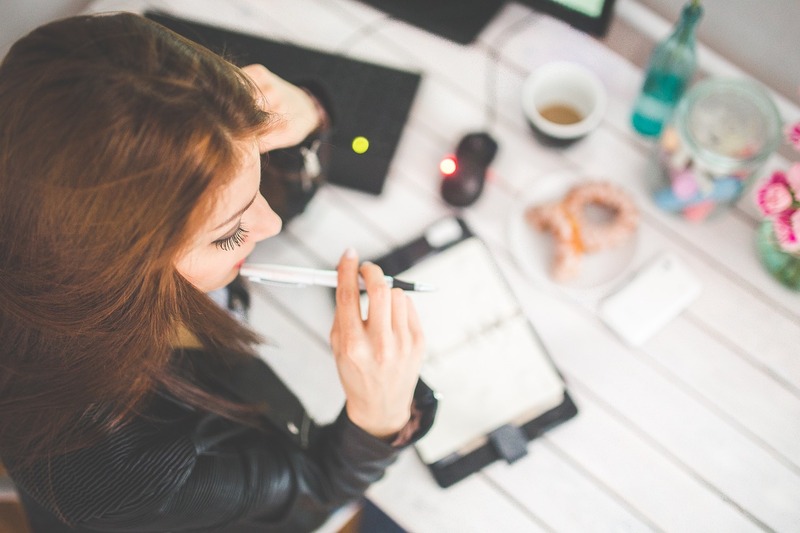 Students are often drawn to this option if they’re feeling burnt out from school or are unsure of what direction they want to take as an adult, whether that’s choosing a major in college, deciding on vocational school, or going straight into the workforce. While many young people use their gap year to travel abroad, that’s not a requirement, nor is it even an option financially for recent graduates who want to take a gap year. In fact, you can use this time however you please, whether that means gaining work experience, volunteering, pursuing a personal project, saving money for college, or something else entirely. How Much is a Gap Year? One of the main factors in deciding whether to take a gap year is the cost. Unfortunately, there’s no single concrete answer for how much a gap year will be because the cost of a gap year depends on how you choose to spend that time. For example, if you spend the year traveling, you need to factor in flights, visa fees, travel insurance, accommodation, and food. Also, traveling solo versus traveling with a group program can make a significant difference in your budget. If you decide to spend the year working, you need to consider the cost of rent, utility bills, and food. If you decide to volunteer, see if it’s possible to go on a program that pays for your room and board. Whatever you do, don’t skip over the financial part of planning your gap year. It’ll have a big impact on what you can and can’t do. This is especially true for young people that do not have financial support from their parents. Once you figure out how much your planned gap year will cost, you’ll then need to weigh it against the financial cost of college, and ultimately, starting college later. The main question you need to ask yourself is, “Will how much I spend/save during my gap year hurt or help me when it comes to paying for college?” There’s no denying that college is expensive, but it could be a worthwhile investment and a college degree value calculator can help you figure that out. For example, if you spend the year traveling, you may have less money to put towards your education when you return home. If you spend the year working, you may have more financial freedom in where you decide to go. Yet, if you travel and gain some life experience, it may help you secure a scholarship for college that you may not have otherwise had the opportunity to earn. Professional exploration: Instead of having to decide what to major in immediately out of school, you can take the time to pursue your career interests so you can begin college on more confident footing about what you want to do professionally. Real-world experience: A year of real-world experience learning how to “adult” (in other words, gaining maturity and independence) outside of your familiar school environment can give you the tools you need to be more successful in college. Pursuit of your passion: If your passion doesn’t fit neatly into what’s offered at school, you can use a gap year to really dive into what you love. College prep: Those who use their gap year to work and save money can enter college with more financial literacy. Experiences gained during a gap year could make your college application more competitive as well. Financial commitment: Depending on your plans, a gap year could require some significant savings to pull together. You need to be prepared for the financial commitment and if you do have savings, you have to decide if you’re using this money in the best way you can. Risk of academic disinterest: For some people, spending time away from school can make it harder for them to return to academic life, let alone be invested in it. Feelings of falling behind: Taking a gap year could leave you a year “behind” many of your close friends from school, which may be difficult to adapt to once you do start college. If a gap year isn’t necessarily the right option for you, there are some alternatives you can consider once you’re already in school. For example, you can enroll in a study abroad program through your college to get the international experience you’ve always wanted. You may even want to explore the chance to earn your bachelor’s degree at a university abroad. Or, you can look for work study jobs that allow you to make money to put towards your education as you study. Trying to figure out whether to go for the gap year or not may seem overwhelming, but know that whatever you decide, you’ll be able to make memories and gain valuable experience. Before making the big decision of whether to take a gap year, don’t forget to look closely at the pros and cons as well as the costs involved so you know exactly what to expect and can properly plan for your future. You may find that a college value calculator is a helpful tool during this planning stage. Whether you choose the gap year or you choose to head into college, get ready for a year of adventures!